Analisa Duran received her BS in Communications from Florida International University and is currently completing an MS in Fisheries and Aquatic Sciences from the University of Florida online. She began her career and found her passion for ocean conservation and environmentalism as a teenager working at Miami Seaquarium. She spent nine years working at the marine life park’s Education Department and held the positions of Education Instructor, Education Specialist, and Education Manager. In her time at the Seaquarium she facilitated outreach programs, created marine science programming, developed conservation initiatives for learners of all ages, inspired youth to become environmental stewards, and fell in love the underwater world and its inhabitants. In addition to this, Analisa spent two years with the Miami-Dade County Sea Turtle Conservation Program surveying Miami’s beaches for sea turtle activity, protecting hatchling and mother turtles, and participating in education and outreach events. Analisa is a Florida Master Naturalist, Climate Resilience Leader, member of the Marine Animal Rescue Society, an avid scuba diver, and a volunteer author and field staff for the Florida Hawksbill Project. 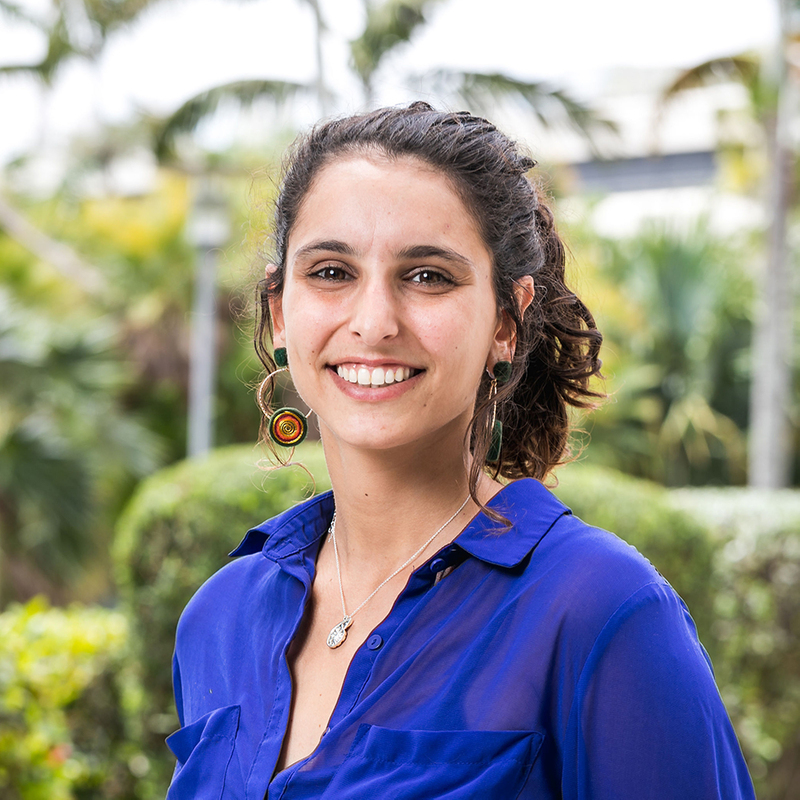 Analisa is now the Education & Outreach Coordinator for Florida International University’s Center for Coastal Oceans Research and is excited to share her passion, grow in her skillsets, and connect the science at FIU to the Dade and Monroe county communities.